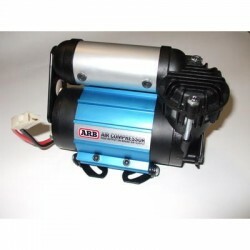 Air compressor There are 3 products. 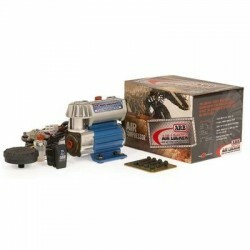 Lock compressor designed to control the front diff-lock without the possibility of tire inflation. Lock compressor meant for operating the front and rear diff-lock with tire inflation alternative. 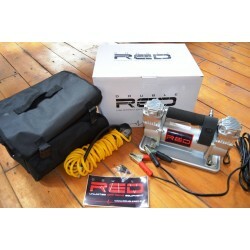 High-performance twin-cylinder air compressor from the Double Red company. 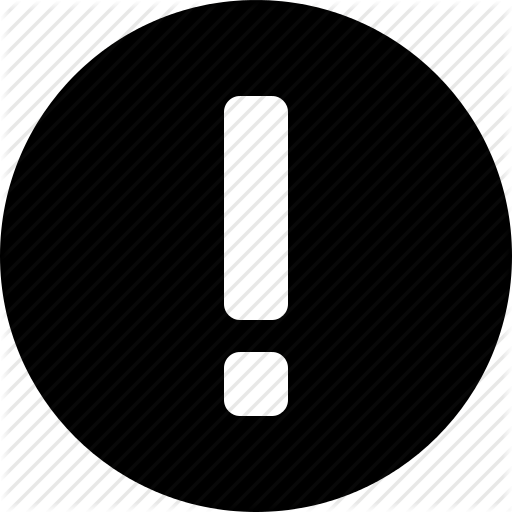 Best quality at the best price.